Morgan Handyman & Remodel provides quality Bathroom Remodel services. Our services also encompass all Bathroom Remodel needs by working with all areas, from the floor to the ceiling. Whether you need one area of your bathroom remodeled or the entire room, we’re the ones for the job! 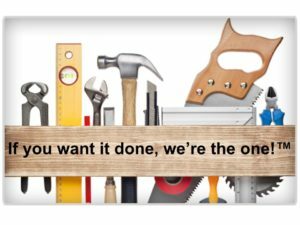 We are here because we want your remodel experience to be as painless as possible. Our bathroom remodel services are not limited to the remodeling projects listed above. If you have any questions contact us or CALL (206)-801-6389. We strive to make our costs affordable and accessible to our many clients. We also strongly believe in having transparent rates. Our service rates and terms are included in full below.